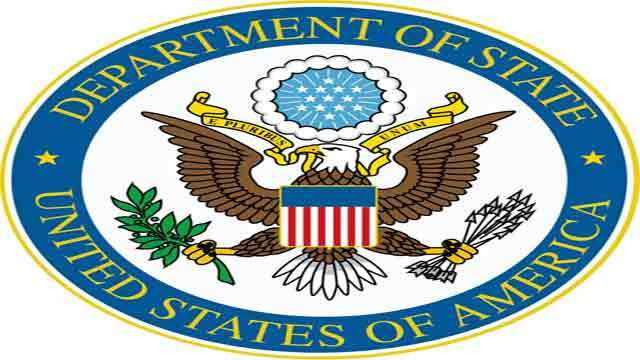 Washington, Feb 1 (Just News): The Department of State published a Final Rule on January 31, 2018, that increases the passport execution fee. The passport execution fee will be $35 starting on April 2, 2018. This rule increased the fee $10 from the previous $25 fee. Individuals who apply for a passport renewal by mail will not see a fee increase. Passport execution involves the submission of a passport application in person to a passport acceptance agent for identity verification and document review. The majority of these passport applications are executed before a U.S. Postal Service passport acceptance agent, and many are executed before state and local government officials as well. Approximately 10 percent of in-person passport applications are executed before a Department of State official. The Department of State generally sets consular fees at an amount calculated to achieve recovery of the costs to the U.S. government of providing the consular service. The Department of State’s Bureau of Consular Affairs determines the cost of each service through a Cost of Service Model. The most recently approved update to the Cost of Service Model showed that the costs associated with passport execution were higher than the current fee of $25. A similar study conducted by the U.S. Postal Service came to the same conclusion. In both cases, the studies showed that the cost of the passport execution service was close to $35. The Department seeks to recover for the U.S. government, as far as possible, the cost of providing consular services through the collection of consular fees. The proposed fee change was published in the Federal Register as a Notice of Proposed Rulemaking and public comments were accepted until November 18, 2016, 60 days after the Notice’s publication. The Final Rule, implementing the change, includes the Department’s response to relevant comments received. The passport execution fee change will take effect no earlier than 60 days after receipt of the Final Rule in Congress, pursuant to the Congressional Review Act. There are no other changes to fees for consular services at this time. Fee information also can be found on the Bureau of Consular Affairs website, travel.state.gov, and on the websites of U.S. embassies and consulates.